I love this model search that my agency, Models1, are running. You enter by uploading a “selfie” (self-portrait taken on your smart phone, in case you’re as out-of-the-loop as I am!) 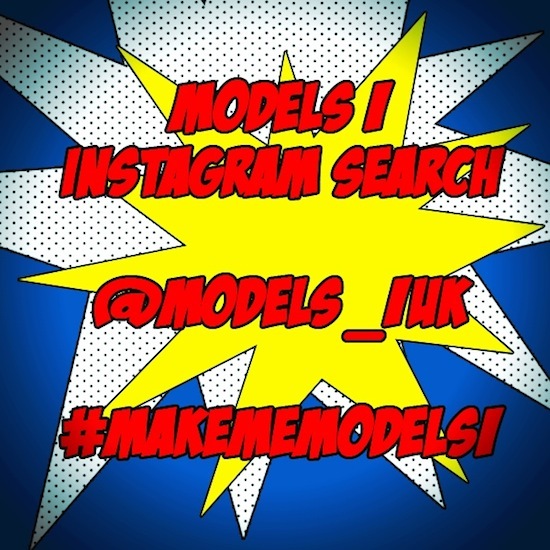 to your Instagram and make sure to tag @models_1uk in with the hashtag #makememodels1. It’s a great (and incredibly quick and easy!) way to get yourself spotted by the industry’s best bookers. What a brilliant idea! All of you who have been emailing me and asking how to get scouted: here is your chance. Do it, do it, do it. You have precisely nothing to lose.